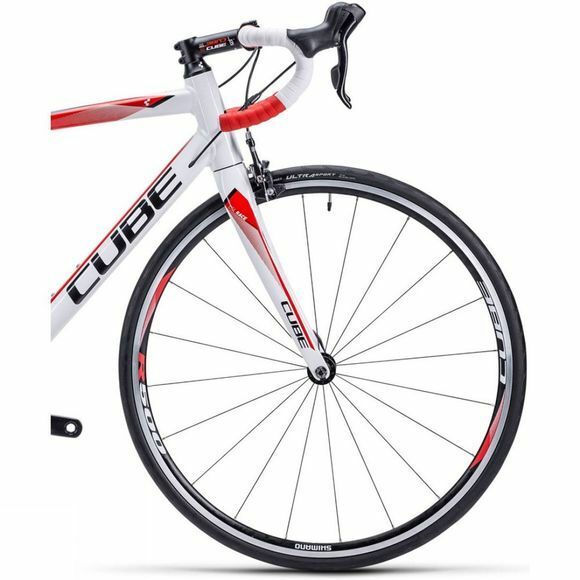 Back for another year and better than ever before, the 2015 Cube Peloton Pro combines an excellent design with un-beatable value, making it the prefect admission ticket into the world of road biking. Built around a lightweight Aluminium Superlite double butted frame with a colour matched, road buzz dampening CSL Race Carbon Fork, the bike handles like a dream out on the roads while Shimano Sora Componentry makes sure everything is running smoothly mile after mile. 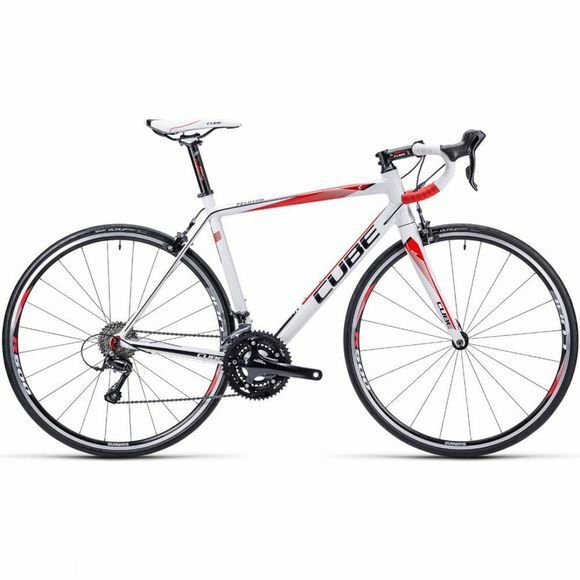 With the performance and componentry of a more expensive bike, the 2015 Cube Peloton Pro is a must have both new and experienced roadies who want a great bike which wonâ€™t break the bank. CUBE Z-t ECO, top zero-stack 1 1/8" (OD 44mm), bottom integrated 1 1/2"